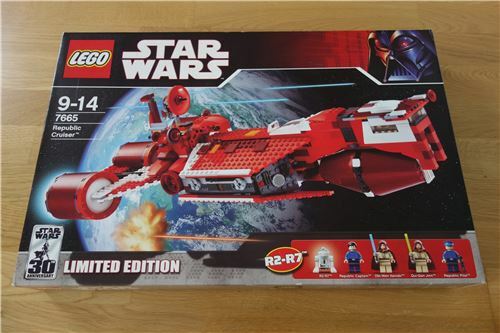 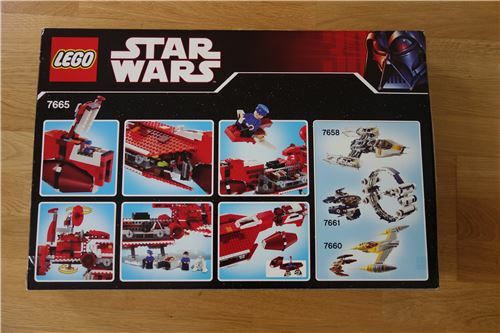 I am selling the Set "LEGO Star Wars 7665 - Republic Cruiser". 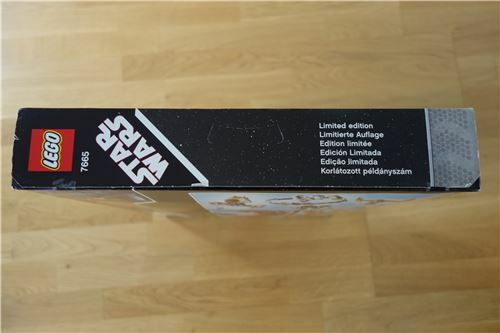 The set is a limited edition of the Star Wars 30 Anniversary series. 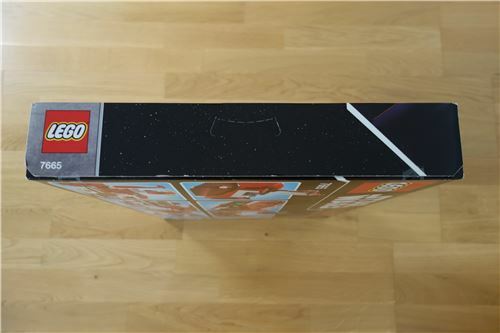 It is new and sealed.